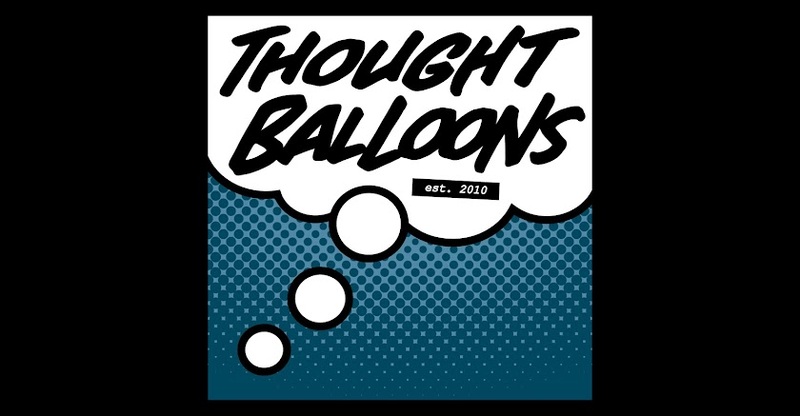 Thought Balloons - Creating Comics One Page At A Time: Why Peanuts? When considering the topic of the greatest comic ever written - provided that you're not simply talking about comic books and are referring to comics as a medium - the late great Charles M. Schulz's classic title is inevitably among the contenders. And not for no good reason. For nearly 50 years, Schulz both wrote and illustrated the daily title by himself almost until the day he died, with the final comic - a thank you letter to the fans explaining his inability to continue the comic - infamously appearing the day after his death. And in that time, the characters and reoccurring themes that Schulz wrote into his comic have become unmistakable icons, from Snoopy and his vast imagination, to the philosophical musings of Linus, to the self-proclaimed fussbudget know-it-all rants of Lucy. Last but certainly not least, there was also the loveable looser known as Charlie Brown, with his back and forth mix of optimism towards his ability to succeed and pessimism about the reality of the world in which he lives. And of course, among the most unique aspects of the comic was that the entirety of it was told through the eyes of children, none of which ever reached even 10 years of age. Adults were present, but never seen, never heard, and only got an opportunity to ‘speak’ when their words were repeated by the children who were the stars of the show. And in doing so, the Peanuts came with a deceptively child-like innocence – because lets face it, kids left to their own devices can be far more cruel than people would like to admit sometimes - even as it dolled out immensely insightful snippets of wisdom and philosophy. With all the iconic imagery and reoccurring themes that still find their way into the funny pages through re-runs (how many comic strips can you say that about? 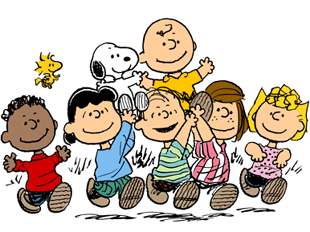 ), Peanuts stands out as a masterpiece of the comic medium. And it even comes with its own iconic theme music, too.